Our dedicated team strives to ensure the SFARI Gene database remains up-to-date with the latest scientific developments related to the genetic causes of autism. Working together with researchers at MindSpec, we have developed SFARI Gene into a reliable, comprehensive source of information for the autism research community. 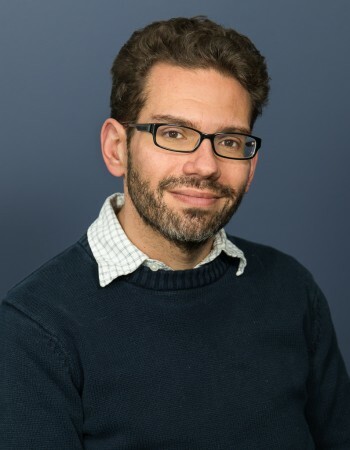 Alan Packer joined the Simons Foundation in 2009 as an associate director for research, joining a team of scientists responsible for SFARI's autism grant portfolio, with a particular emphasis on grants in the area of genetics and cell and developmental biology. He has also served as the liaison with the SFARI Gene curation team at Mindspec, and helped lead the effort to develop the site's Gene Scoring module. He earned his undergraduate degree in biology from Brandeis University and his doctorate in cell biology and genetics from the Cornell University Graduate School of Medical Sciences in New York City. His graduate work, with Rosemary Bachvarova, focused on germ cell development using the mouse as a model system. With Debra Wolgemuth at the Columbia University College of Physicians and Surgeons, he carried out postdoctoral work on developmental control genes (Hox genes) and the mechanisms of their regulation in the mouse embryo. In 2000, Packer joined the editorial staff of Nature Genetics, the leading journal in the field of genetics, where he was involved in all aspects of the journal’s production. His responsibilities included overseeing peer review of submitted manuscripts, with an emphasis on the genetics of human disease, as well as commissioning reviews, writing press releases and editorials, updating the journal’s website, and preparing special issues of the journal. He served as acting editor in 2002-2003. During his tenure at Nature Genetics, he established a wide range of contacts in the genetics community by attending meetings and visiting scientists in their labs. Packer has also done freelance writing on a number of topics for Nature and other scientific publications. 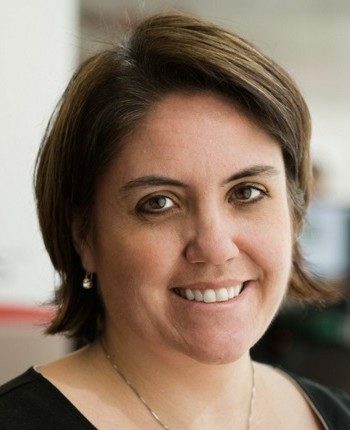 Natalia Volfovsky came to the Simons Foundation to manage quantitative informatics analysis, data storage, and data curation. She oversees analytics and database support of the SFARI Gene redesign and development. 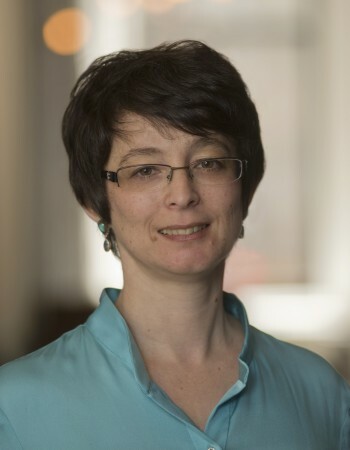 Prior to joining the foundation, Volfovsky served as manager of the computational genomics group at the Frederick National Laboratory for Cancer Research (FNLCR) in Maryland, where she was responsible for the design and development of computational methods to process and analyze genomics data. While at the FNLCR, Volfovsky also organized bioinformatics training sessions and participated in collaborative research projects. She holds an M.S. in mathematics from Kharkiv State University, Ukraine, a Ph.D. in computer science from Hebrew University, Jerusalem, and completed her postdoctoral work in bioinformatics at the Institute for Genomic Research with Dr. Steven Salzberg. Mani Cavalieri worked at the Simons Foundation from 2014-2017 as a database application analyst. He designed the new data model underlying SFARI Gene, and helped oversee its representation in the new web design. Before coming to the Simons Foundation, he was a project consultant at JPMorgan Chase & Co., where he specialized in new technology initiatives in the loan syndication and trading industry. 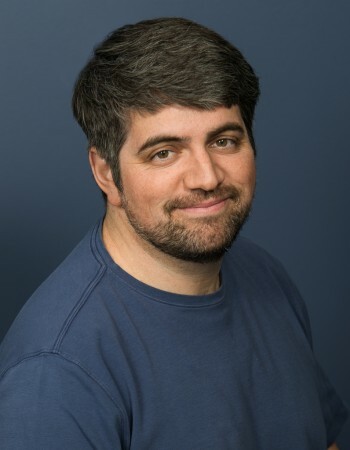 He implemented new techniques to integrate Chase’s systems with external platforms and assisted in the design of requirements for new internal systems and processes. Before that, Cavalieri was an assistant vice president of the loan trading product team at Markit, Ltd., a financial services company. As database application analyst within the informatics and information technology group at the Simons Foundation, Cavalieri works with grants and research databases, supporting their upkeep and addressing reporting and data-mining requests. He holds a B.A. in cinema studies from New York University, which he obtained through J.P. Morgan Chase’s Smart Start scholarship program. 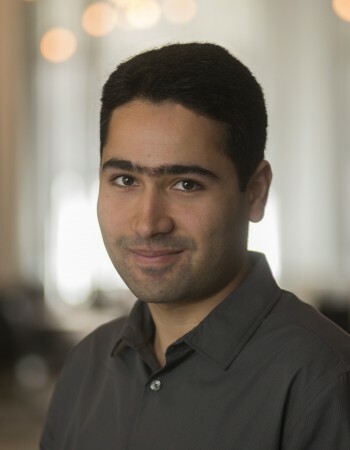 Ahmad Chatha joined the Simons Foundation in 2014 after earning a B.S. in Mathematics and computer science from New York University. He then received an M.S. in Computer Science from Columbia University. He works on the API development for SFARI Gene. As a member of the informatics team, he works closely with internal and external software engineers and data analysts. 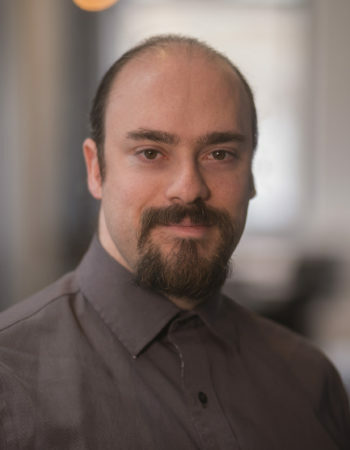 He also works on the foundation’s open source software development efforts by designing, building, and maintaining software and databases for analysis of large collections of datasets. 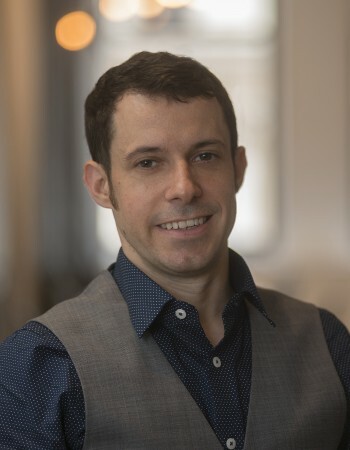 Steven Ford joined the Simons Foundation in 2014 to work with internal staff and external vendors on software development efforts throughout the foundation, and serves as technical lead in the development of the SFARI Gene API. In 2015, he was promoted to lead software engineer, leading a growing group of software engineers in this effort. Previously, Ford worked as solo software engineer for Navegación Satelital de Costa Rica (NavSat), a company that develops and implements navigation software and fleet monitoring solutions in Costa Rica. Prior to his time with NavSat, Ford spent three years volunteering with the Peace Corps in El Salvador. He holds a B.S. in computer science from Michigan State University, and is currently working on his master's in software engineering at Pennsylvania State University. 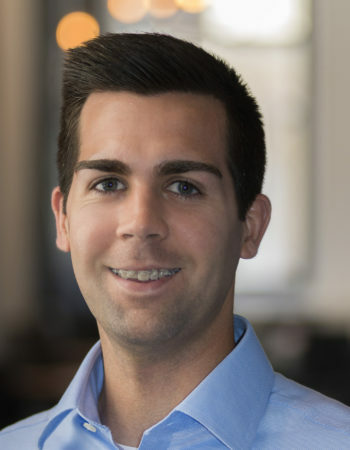 Matthew Kent joined the Simons Foundation in 2016 as a Research Data Analyst. He provided database support and worked on the development of the underlying data structures that are utilized by the SFARI Gene application. 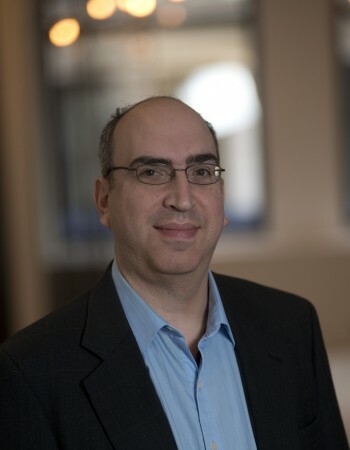 Prior to joining the foundation, he was a data analyst at Memorial Sloan Kettering Cancer Center, where he assisted surgeons and research fellows with statistical analyses for research papers. 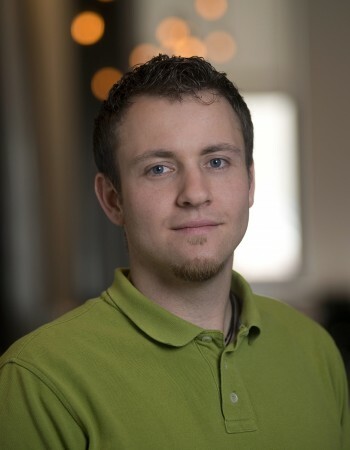 Michael Kranz joined the Simons Foundation in 2015 to maintain and improve its online publications, and serves as an advisor to SFARI Gene for user experience and front-end development of the website. He has been working in web design and development for more than a decade. Although he has done work for for-profit businesses, such as MasterCard and Design Within Reach, Kranz has focused his independent work on organizations and groups effecting social good, including Feministing, the American Civil Liberties Union, and the Center for Media Justice. He earned a B.A. in visual arts from Oberlin College. Noah Lawson joined the foundation in 2016 as a research data analyst in the informatics group. Noah primarily works to further the goals of the SPARK program, assisting in the analysis of genomic and phenotypic data to help further the understanding of autism spectrum disorders. He also helps facilitate access to SFARI’s data by interfacing with researchers across multiple universities. Additionally, Noah orchestrates and manages the ETL process and the accompanying automation pipeline for the newly designed SFARI Gene website. 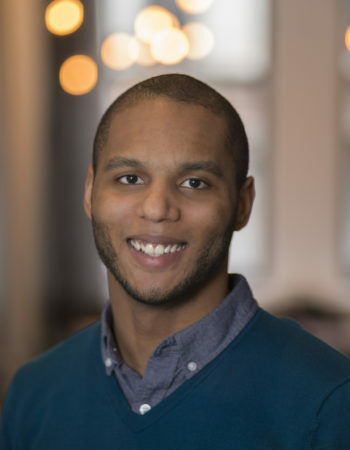 Prior to joining the foundation, Lawson worked at R4 Technologies as a data scientist and served as a mentor for developmentally disabled individuals. Malcolm Mallardi works to provide a stable platform for many of the foundation’s initiatives and brands. His duties include advising software engineering teams, performing large data transfers, and focusing on computing and server security. 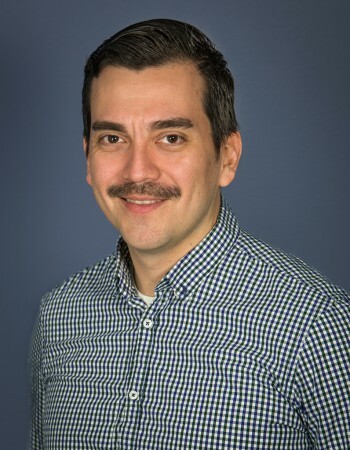 Since late 2015, he has brought his extensive background in automation to continually monitor and modernize the foundation’s server infrastructure. He works closely with research partners and cohorts to make certain that analytical data are disseminated properly. With SFARI Gene, he keeps a close eye on the infrastructure to make certain things run as smoothly as possible. He is also a passionate member of the Linux community, having contributions in the Linux kernel among several other open source and free software projects. 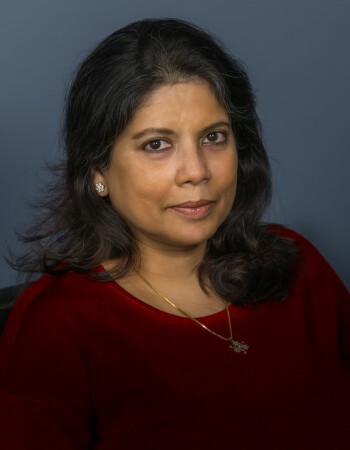 Sharmila Banerjee-Basu is the founder and chief scientific officer at MindSpec, Inc. She created AutDB, a genetic database for autism—designed with a system’s biology architecture. As the chief scientist, she has overseen strategic developments of the AutDB project since its first launch in 2007. Prior to founding MindSpec, she was a staff scientist at the National Human Genome Research Institute (NHGRI), National Institutes of Health (NIH), Bethesda, MD. Her research at NHGRI focused on the impact of disease-causing missense mutations on three-dimensional structures of proteins. With a long-term interest in integrative biology, she collaborated with prominent research groups within and outside of NIH performing molecular modeling of mutations linked to human genetic disorders. She holds a Ph.D. in biochemistry from the University of Maryland, College Park and an undergraduate degree in chemistry from Presidency College, Calcutta. Wayne Pereanu works with the AutDB annotation teams and the database/web development personnel. Before joining MindSpec in 2011, Wayne Pereanu was a scientist with the Howard Hughes Medical Institute, where he developed novel assays for functional in vivo imaging of larval, pupal, and adult Drosophila brains. As a graduate student and post-doctoral researcher in Volker Hartenstein's lab at UCLA, he published the first seminal works describing the anatomy of the Drosophila larval brain, followed by a description of the anatomical changes that occur during metamorphosis. He holds a Ph.D. from UCLA through the Molecular, Cell, and Developmental Biology graduate program, and a B.S. in molecular and cellular biology from the University of Arizona, with minors in chemistry, mathematics, physics, and philosophy. Eric Larsen is a member of the AutDB annotation team working on the Human Gene and Copy Number Variants (CNV) modules of AutDB. His work at MindSpec focuses on analyzing new genetic variations implicated in autism spectrum disorders. He is also closely involved in the ongoing assessment and curation of the SFARI Gene Scoring Module. 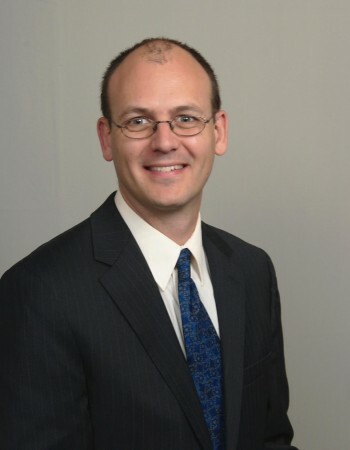 Prior to joining MindSpec in 2010, he was a graduate student and post-doctoral fellow at the University of Wisconsin-Madison, where he studied the molecular mechanisms associated with neurotransmitter release and the processes by which neurological diseases such as ischemia and multiple sclerosis affect neuronal function. He holds a Ph.D. in biochemistry from the University of Wisconsin-Madison and a Bachelor of Science degree in biochemistry from the University of Arizona. Senanu Spring-Pearson is a member of the AutDB annotation team working on the Human Gene and Copy Number Variant (CNV) modules of AutDB. His work focuses on updating annotations of genetic variations associated with ASD. 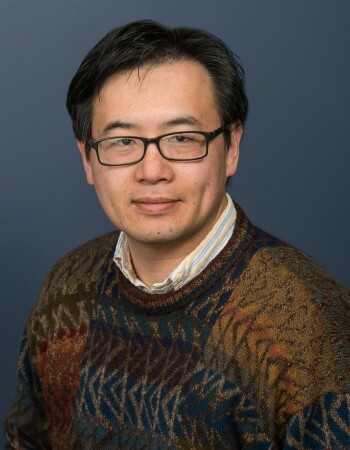 As a post-doctoral researcher in Paul Keim and Apichai Tuanyok’s lab at Northern Arizona University, Senanu studied pan-genome evolution in human pathogens. His Ph.D. research in Len Nunney’s lab at the University of California, Riverside involved spatially explicit models of conserved animal populations. Ishita Das is a member of the AutDB annotation team working on the Animal Model module of AutDB. Her work focuses on updating and curating mouse model data and maintaining the configuration of the lexicon (PhenoBase) of animal model phenotypes. 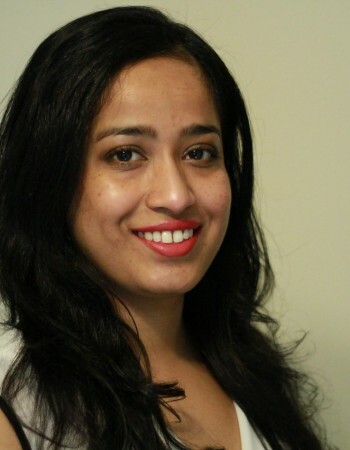 She joined MindSpec in 2012 after completing her Ph.D. from Johns Hopkins University, where she worked on the neuroanatomy and behavior of mouse models of Down syndrome (DS). She tested a sonic, hedgehog pathway-based treatment regimen that improves learning and memory as well as cerebellar dysmorphology in a DS model. She holds a Master of Science degree in biological sciences from the Indian Institute of Science, Bangalore and a B.Sc (H) from Delhi University. Ruei-Shiuan Lin is a member of the AutDB annotation team working on the Protein Interaction (PIN) module of SFARI Gene. His work at MindSpec focuses on updating and curating protein interactions and related information for the PIN database. Before joining MindSpec in 2013, he was a research fellow at the National Institutes of Health, where he worked on the gene-knockout or transgenic mouse models in the field of mammalian reproduction. He received his Ph.D. from the University of California at Riverside. His thesis focused on the characterization of the synaptic membrane fusion protein complex in mammalian spermatozoa. Catherine Croft Swanwick, Ph.D., is a member of the MindSpec science writing team. Dr. Swanwick earned her B.S. from Duke University and her Ph.D. in Neuroscience from the University of Virginia. She conducted five years of postdoctoral research at the National Institutes of Health before joining the MindSpec team in 2010. Her laboratory research focused on the formation and regulation of synapses in the hippocampus, a brain region important for learning and memory. She has published nine research articles, two commentaries, and two book chapters. Marcel Estévez is part of the MindSpec annotation team working on the Animal Models module of SFARI Gene. His work at MindSpec focuses on curating and updating the rat model data in the module. 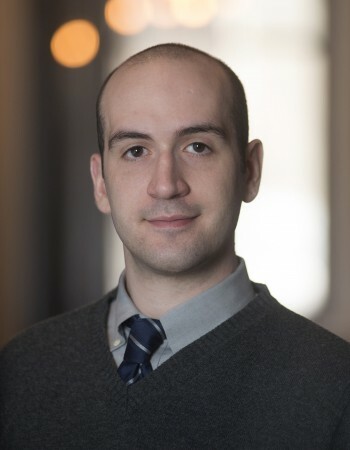 Before joining MindSpec in 2014, Marcel Estévez was a postdoctoral researcher at the University of Pennsylvania, where he studied epigenetic mechanisms of memory consolidation in Ted Abel’s lab. As a graduate student at Johns Hopkins University, Estévez studied molecular components in synaptic and dendritic morphology in Jay Baraban’s lab. He holds a B.S. in biology from the University of Puerto Rico in Mayagüeza and a Ph.D. from Johns Hopkins University through the Cellular and Molecular Medicine graduate program.